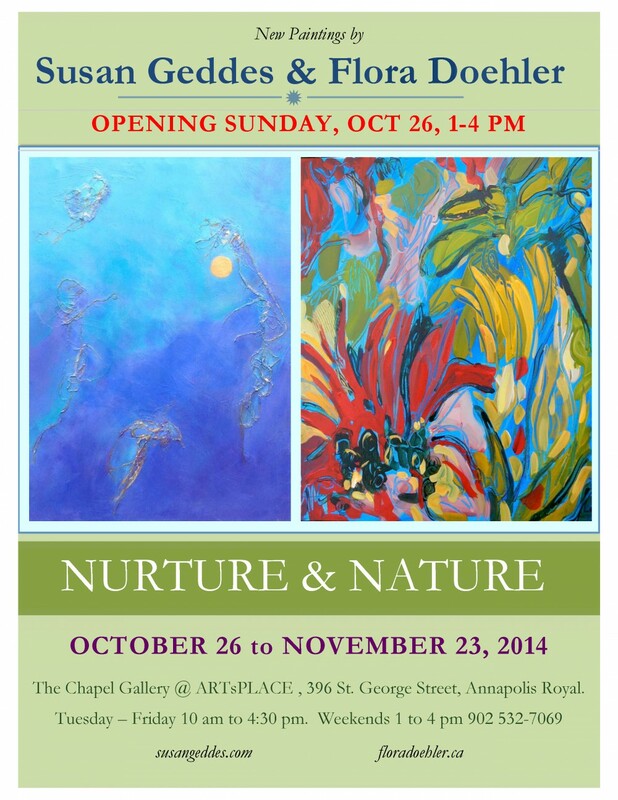 The Annapolis Royal Historic Gardens Inspire me – again! 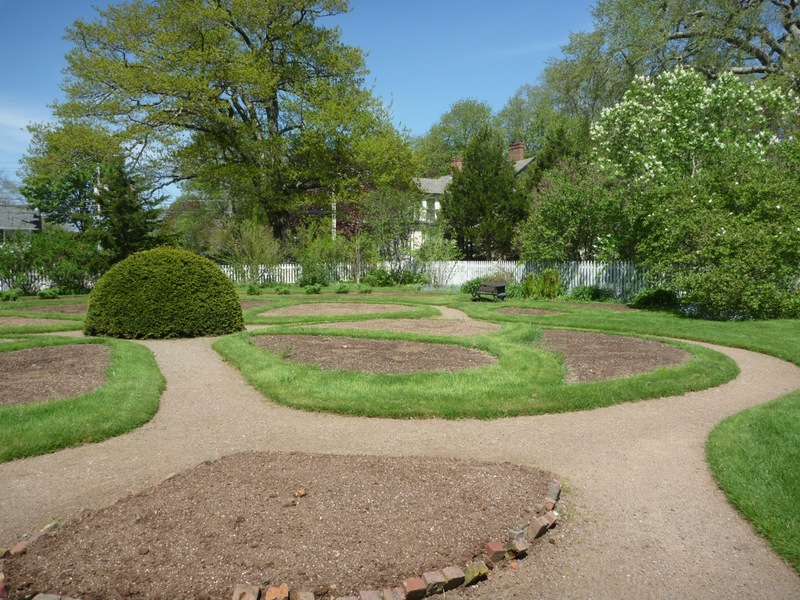 About 30 years ago some clever garden and community development innovators in Annapolis Royal, Nova Scotia had the brilliant idea to recreate the historical periods of the town with a 17 acre garden. This August, like the past 5 summers, I have painted in the Historic Gardens during Paint the Town. This fall I finally bought a membership…only cost me $35 a year…and I’ve been visiting my favorite flowers when I go to Annapolis. It’s a 25 minute scenic drive from my home in Bear River. 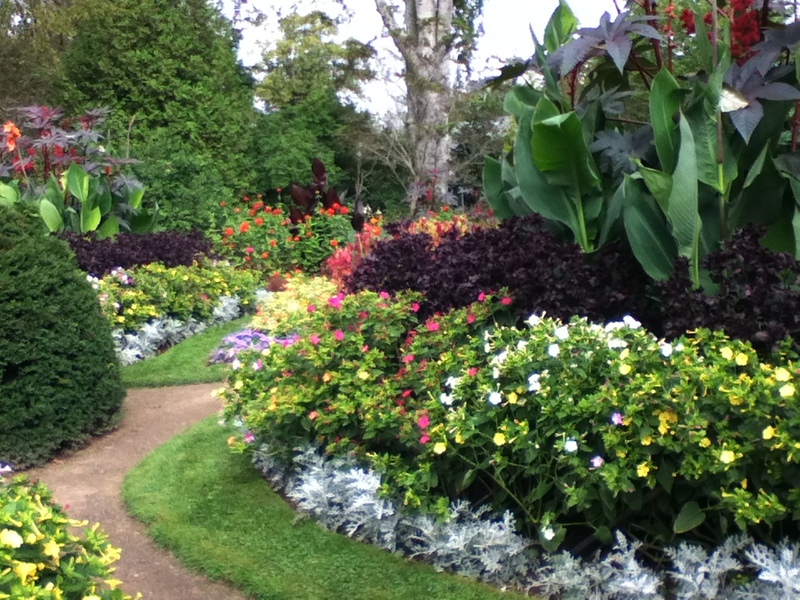 The gardens in Annapolis are exquisite…from wild and generous, to deliberate and precise. 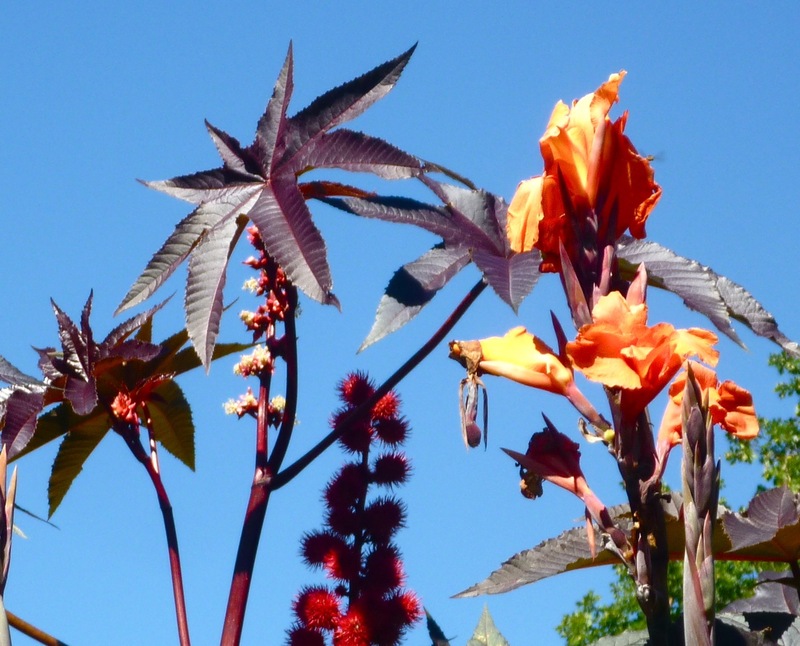 I love the Victorian Garden with its sunny, happy flowers and it’s outrageously oversized exotic-looking plants that look like they belong in an antique glassed-in greenhouse in England. Incredibly, all the flowers are annuals and this is what the gardens look like before planting time. In the days ahead, I’ll show you some drawings and paintings I’ve created lately at the Gardens. 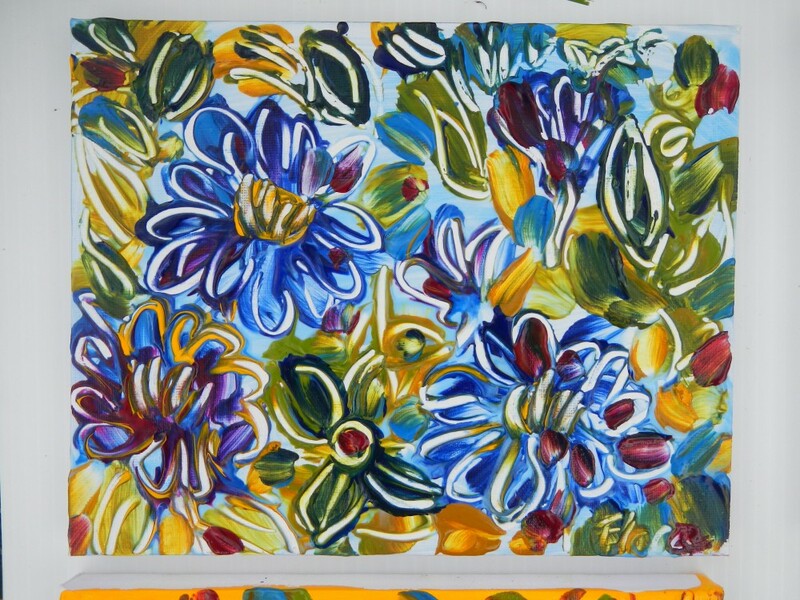 I’m working on a series of flower paintings for an upcoming show I’m having with fellow painter Susan Geddes…also in Annapolis Royal, so painting and drawing at the gardens is very inspiring right now and is my homework! This little painting of mine was auctioned at Paint the Town this summer. That painting was a favorite for me too…I love the blues. I wish we could attend each other’s shows….but I guess we are doing so virtually. Even better….perhaps we’ll be in a show together someday…I think our work would look great together. One never knows indeed!